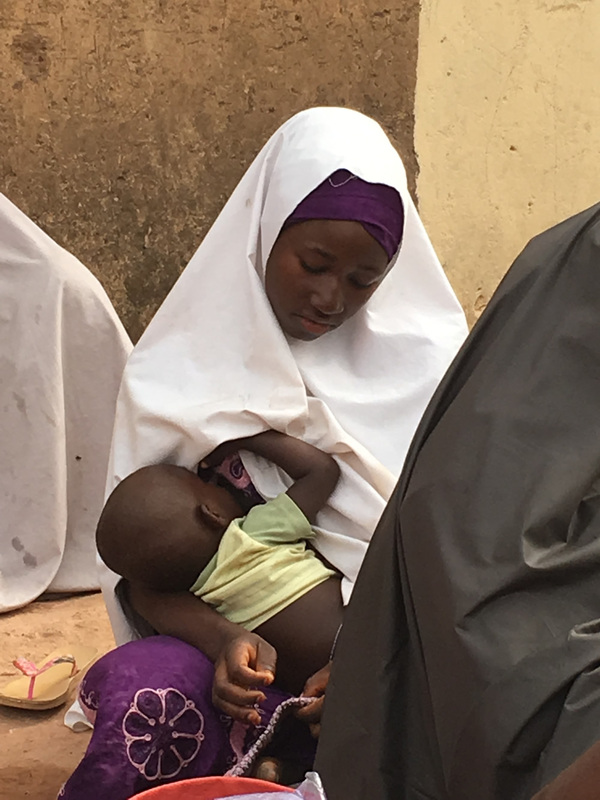 Between March 28 and April 2 a team of evaluators from the Nigerian Federal Ministry of Health (FMOH), UNICEF, and SPRING traveled to Kajuru local government areas (LGA), Kaduna State and conducted a mid-process assessment of the Community Infant and Young Child Feeding (C-IYCF) Counseling Package in Nigeria. 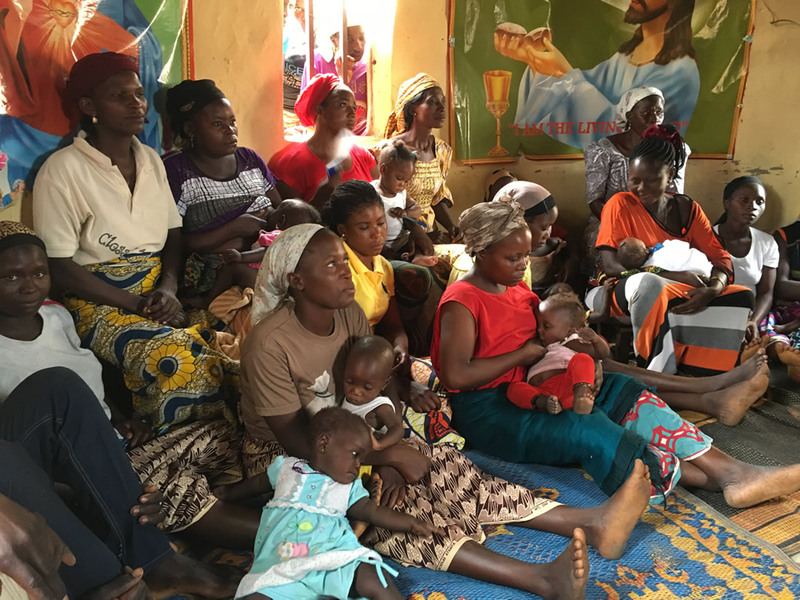 The team included Dr. Chris Isokpunwu (FMOH), Mrs. Christine Kaligirwa and Dr. Florence Oni (UNICEF), and Dr. Pérez-Escamilla, Dr. Sascha Lamstein, and Ms. Susan Adeyemi (SPRING). 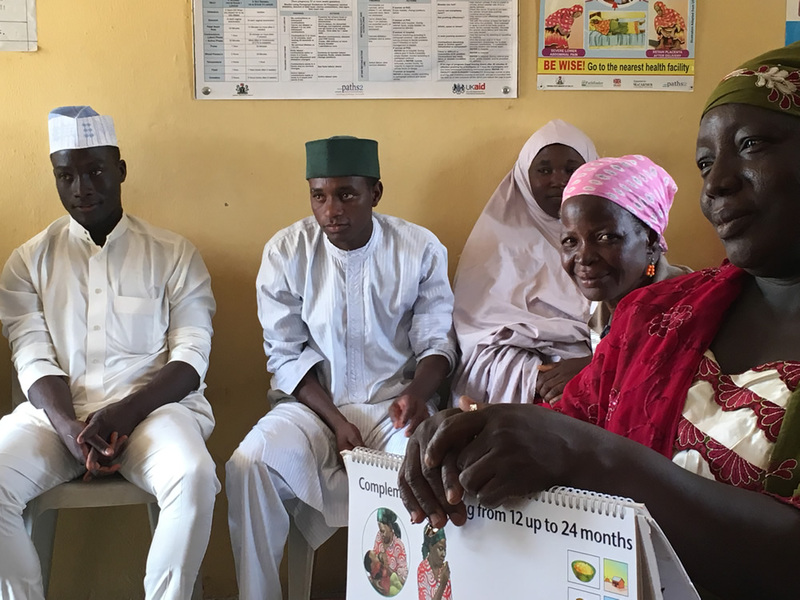 The team was accompanied by representatives from the Kaduna State Ministry of Health (SMOH), Mrs. Jane Gwani and Mrs. Hauwa Usman, as well as the Kajuru Nutrition Focal Person, Mr. Adams George Ango. 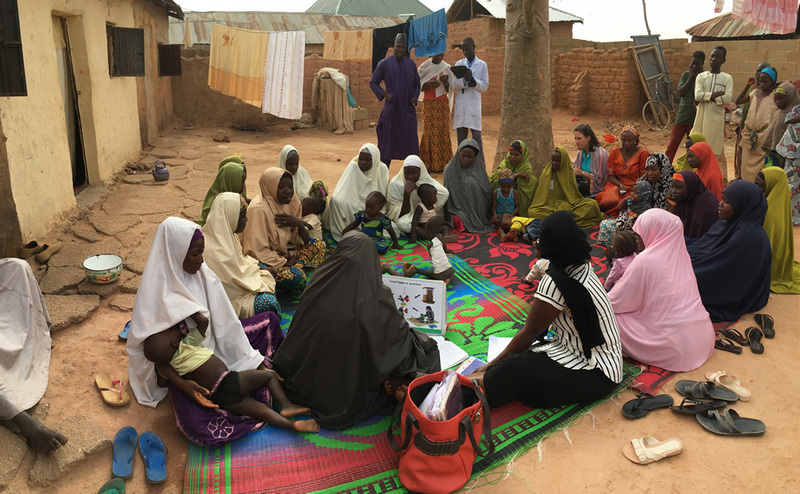 During this assessment, the team observed C-IYCF support groups, discussed implementation with Community Volunteers, and collected feedback from support group participants. 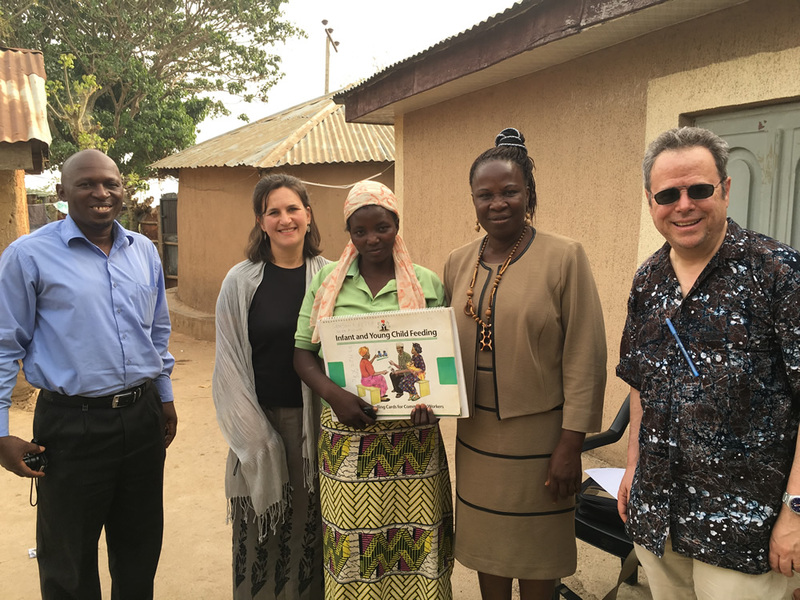 At the conclusion of the trip, they presented findings to the National IYCF Task Force. 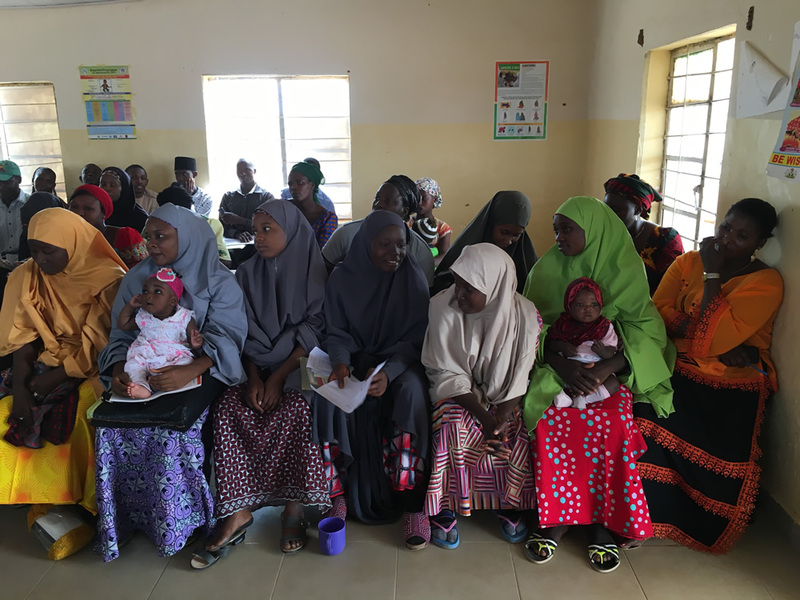 The evaluators found that support for C-IYCF program implementation was impressive at state, LGA, and community levels and those activities are being conducted with great fidelity to implementation plans. 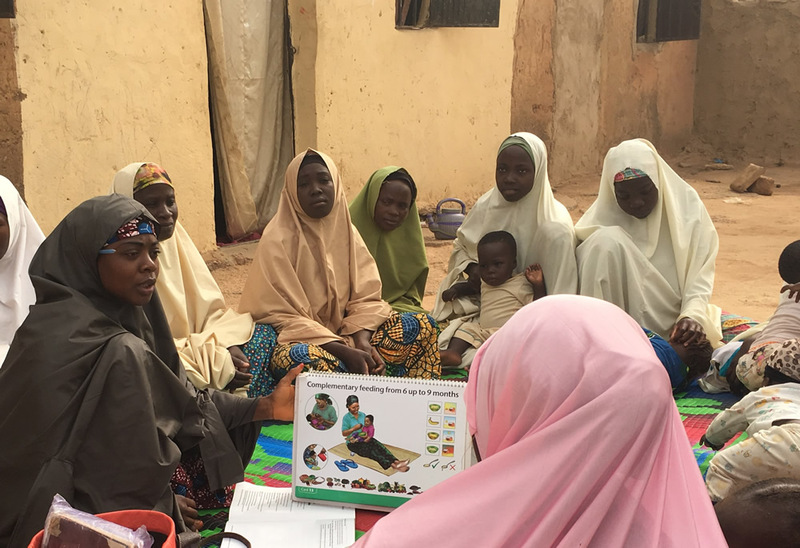 They also found and that supportive supervision during support group and monthly review meetings is extremely valuable for motivation and quality of services provided by Community Volunteers. 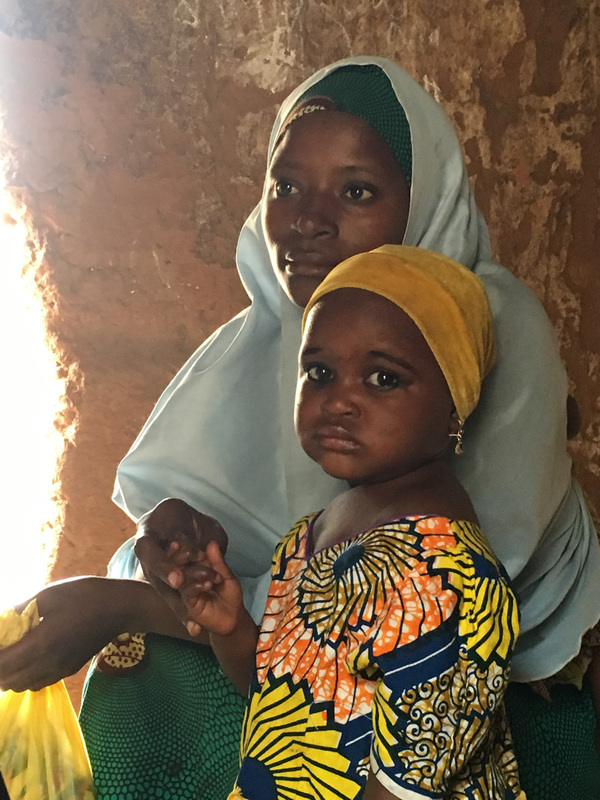 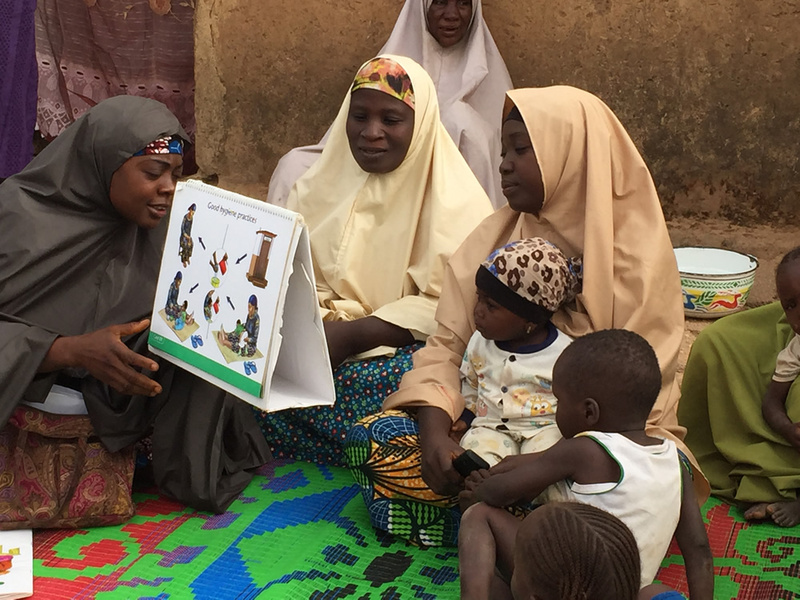 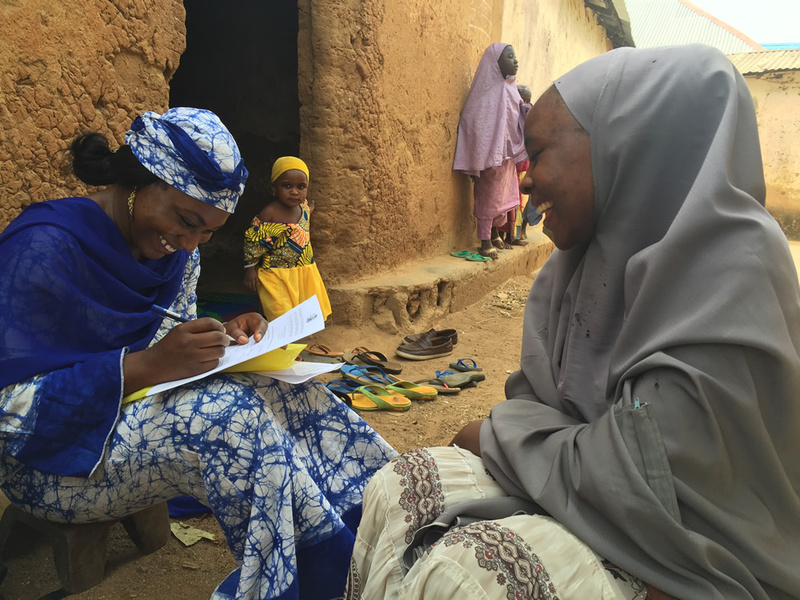 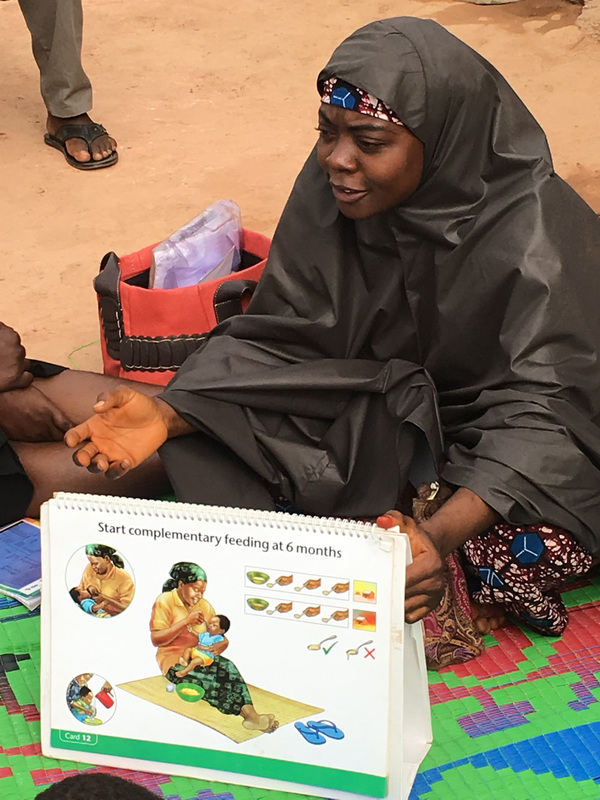 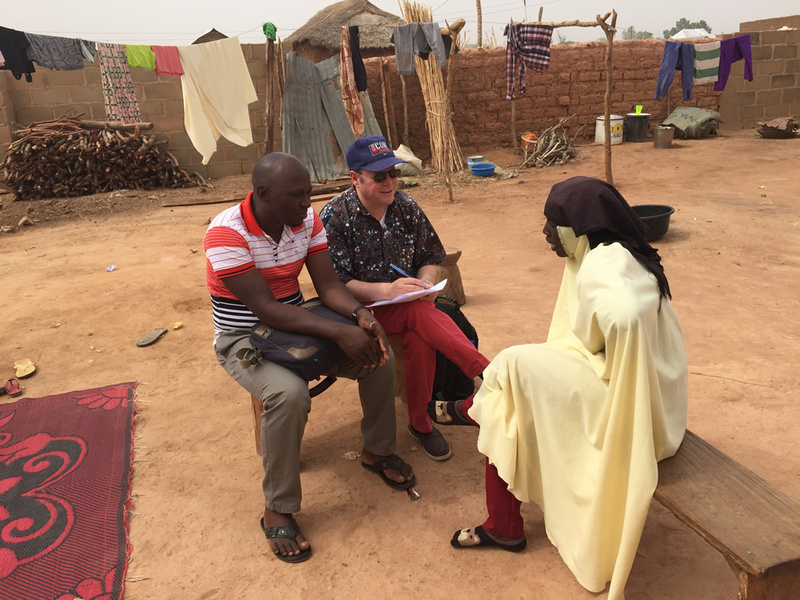 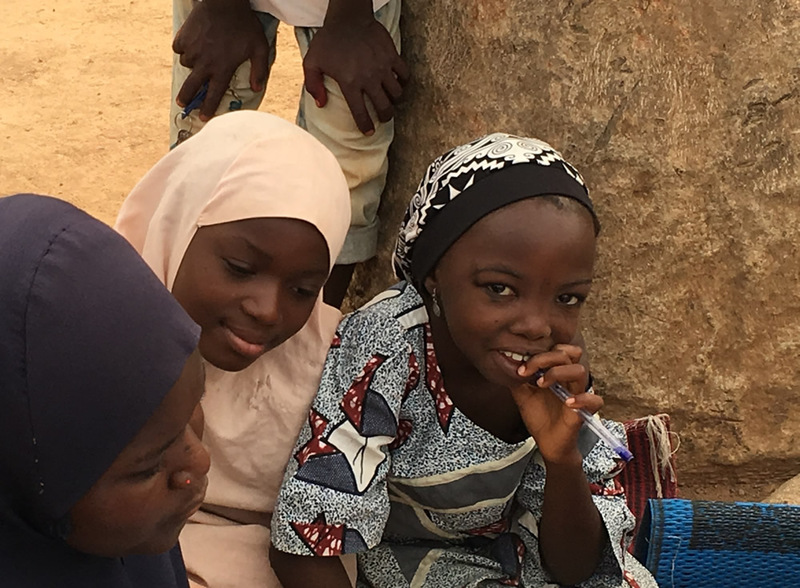 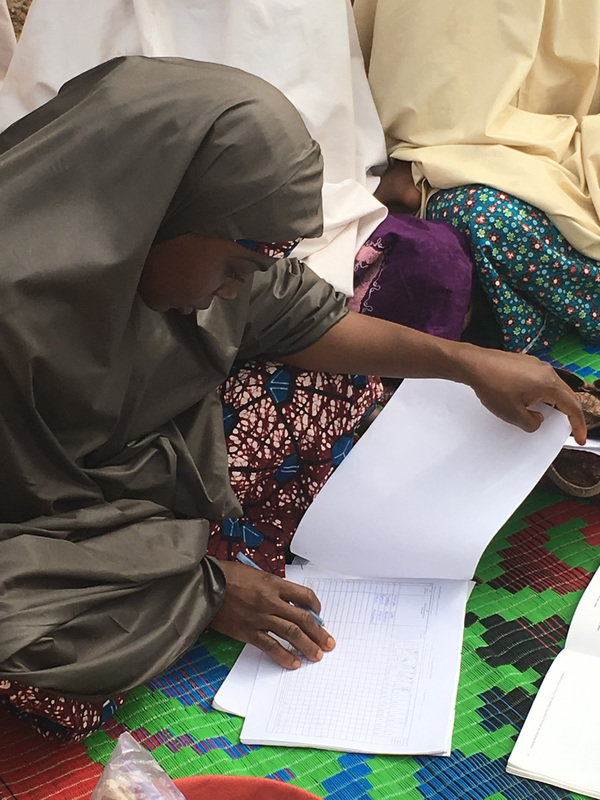 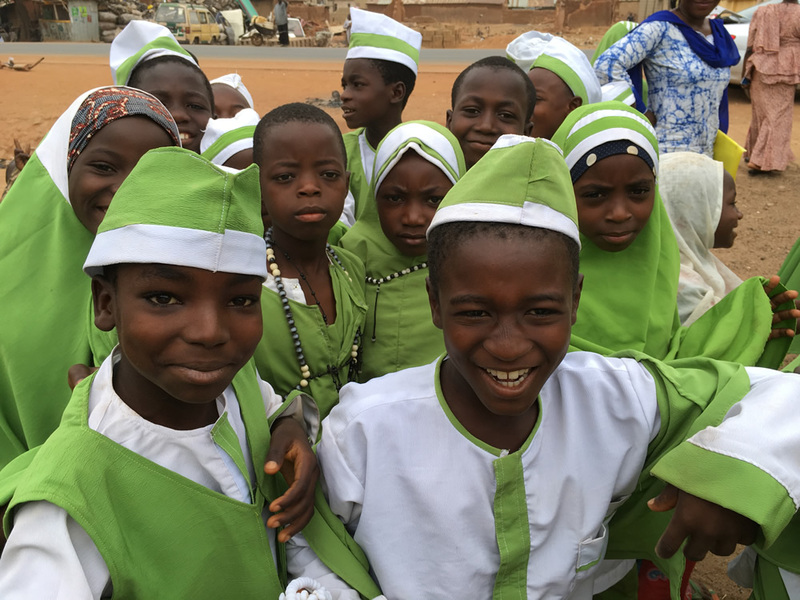 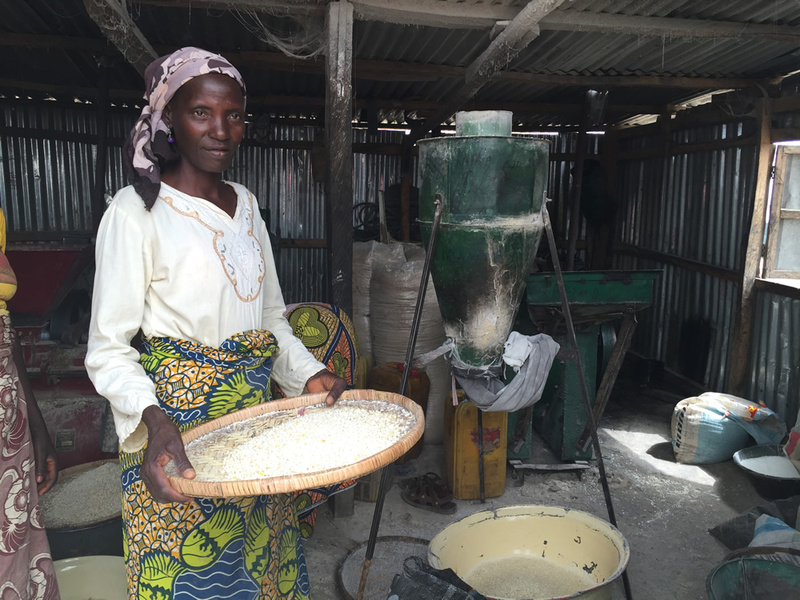 Nigeria’s FMOH, with support from UNICEF and two USAID-funded global nutrition projects (IYCN and SPRING), has made a significant investment in the adaptation of the C-IYCF Counseling Package to the Nigerian context. 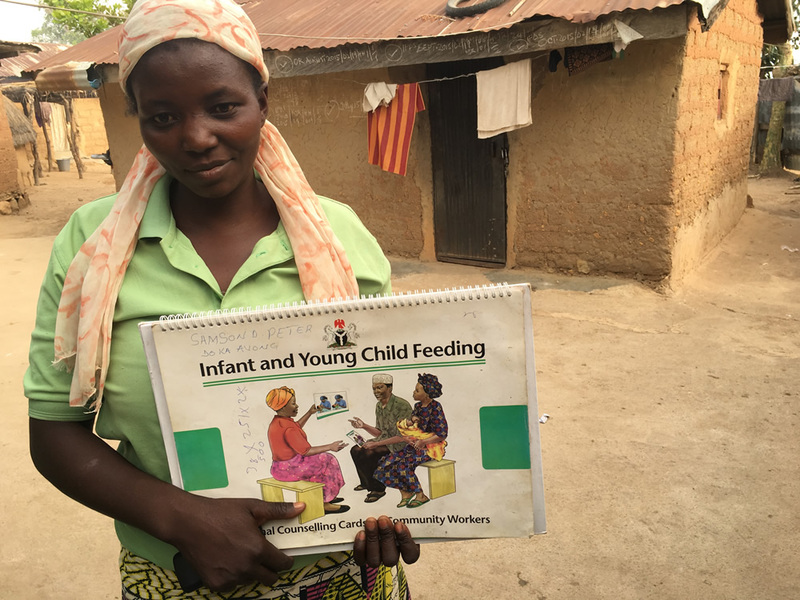 In spite of the global interest in the package, little is known about its impact on maternal, infant, and young child nutrition behaviors in the countries where it has been adapted. 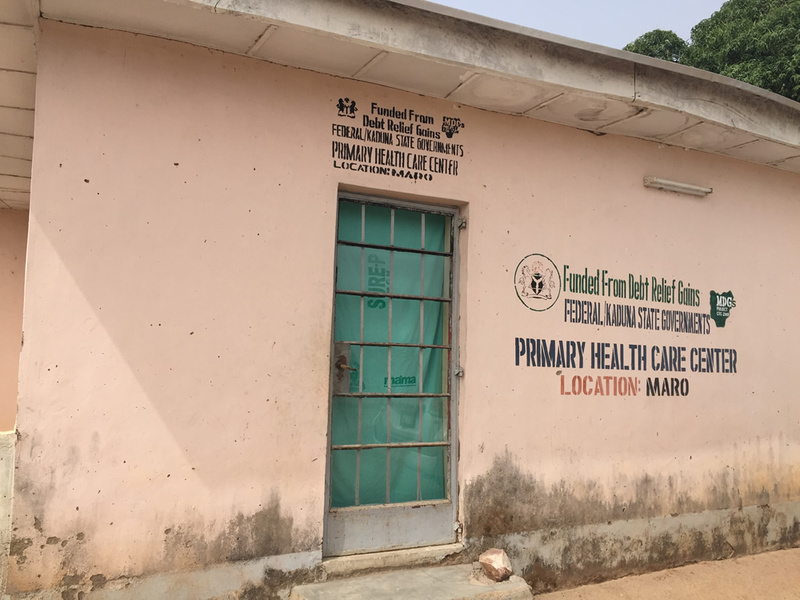 In 2014, after consultations with both SPRING and UNICEF, the FMOH agreed to conduct an evaluation of the package in one intervention site (Kajuru LGA) and one comparison site (Kauru LGA) in Kaduna State. 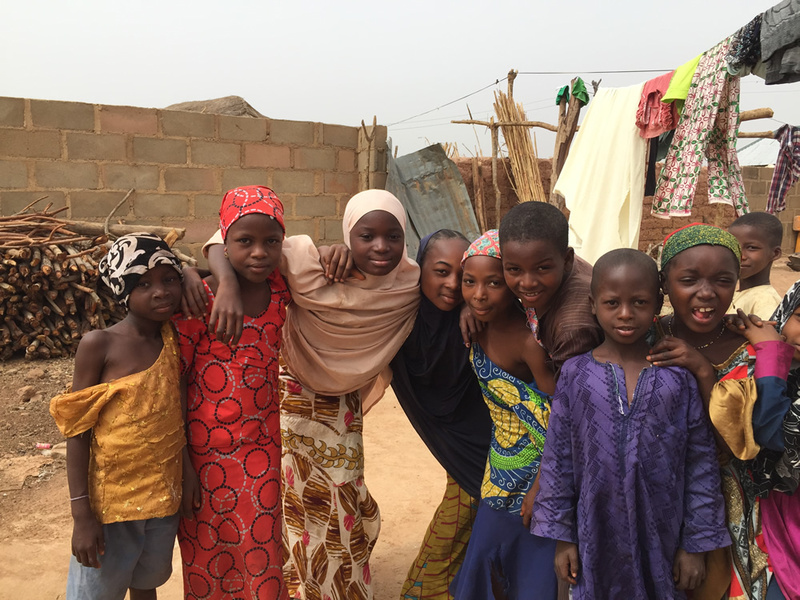 Findings will be shared both nationally and internationally to inform future investments in C-IYCF programming.